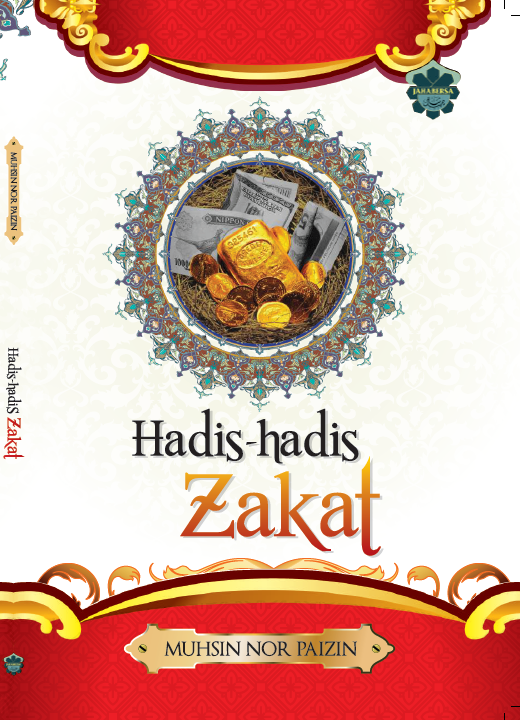 Disclosure of Zakat Information: Is It Important? This is a research paper made by Research Group from Universiti Malaysia Terengganu (Malaysia University of Terengganu), together with me as one of the co-author. This paper has been published in The Asian Conference on Ethics, Religion and Philosophy in 2016. Briefly, this paper discuss about issues on difficulties in the application process of zakat aid, as compared to payment, which are also give bad impressions to Zakat institutions especially in Malaysia. Thus this study explores the needs of Zakat institutions to disclose Zakat information. The aim is to show the importance of information disclosure to hinder public misconception towards the management of Zakat institutions.